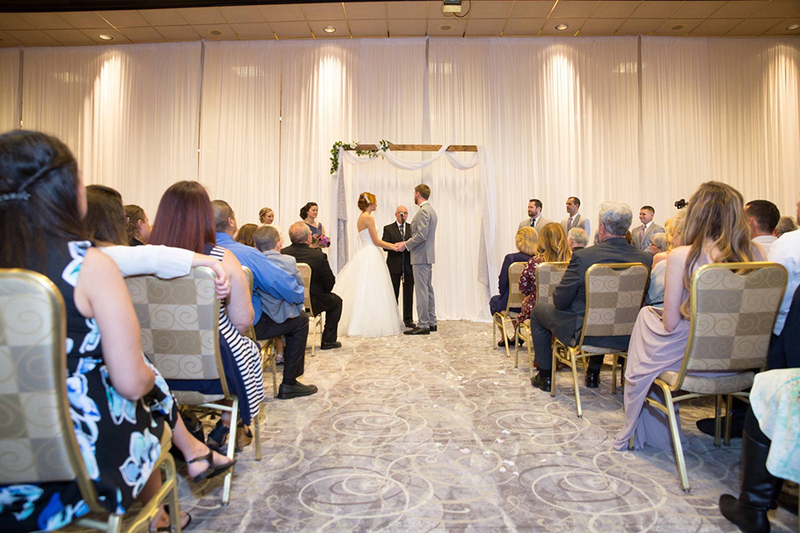 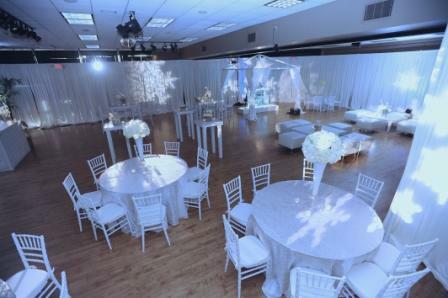 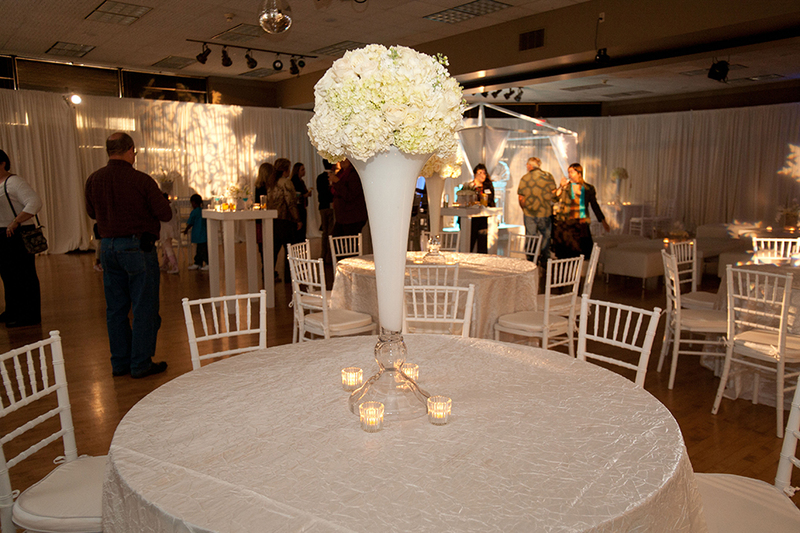 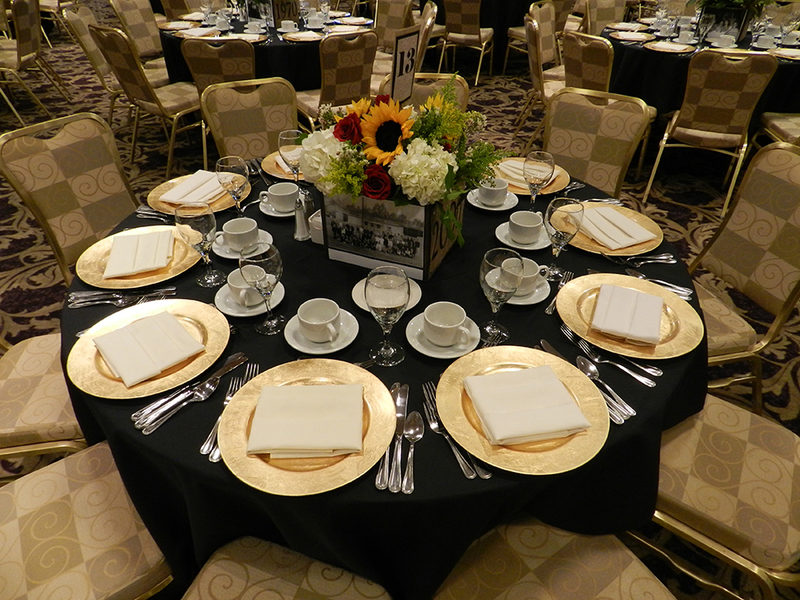 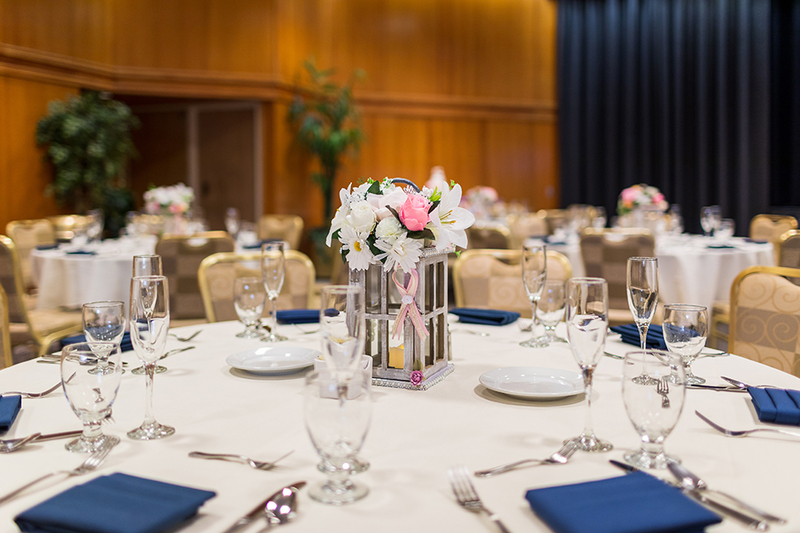 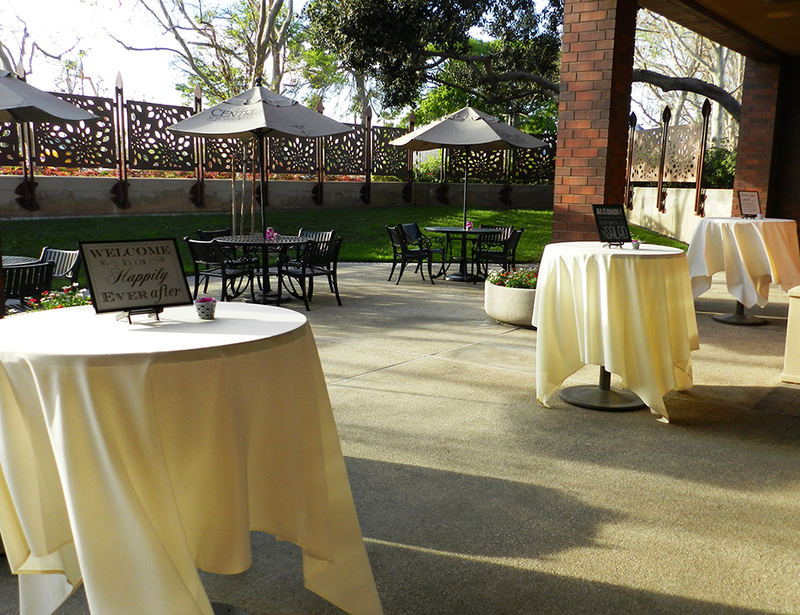 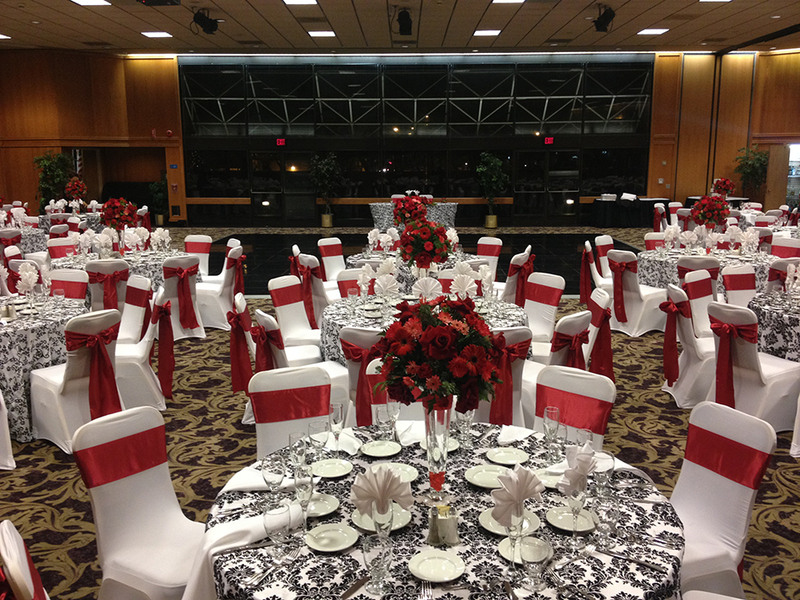 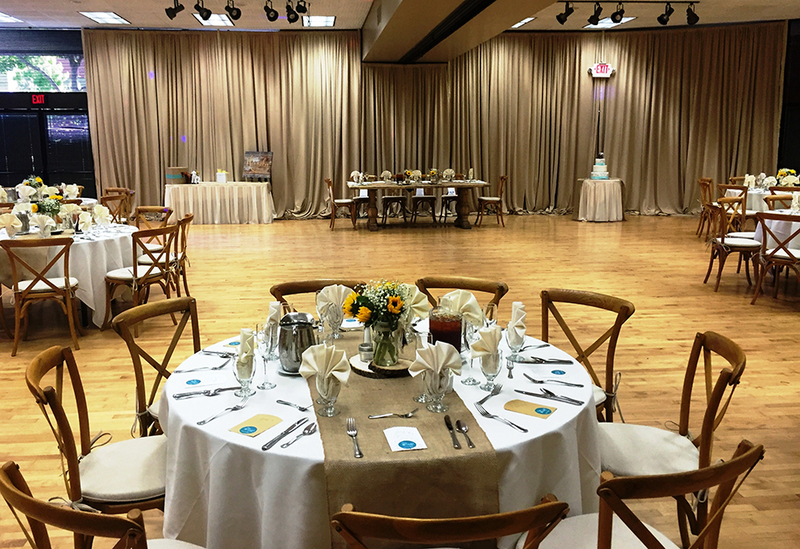 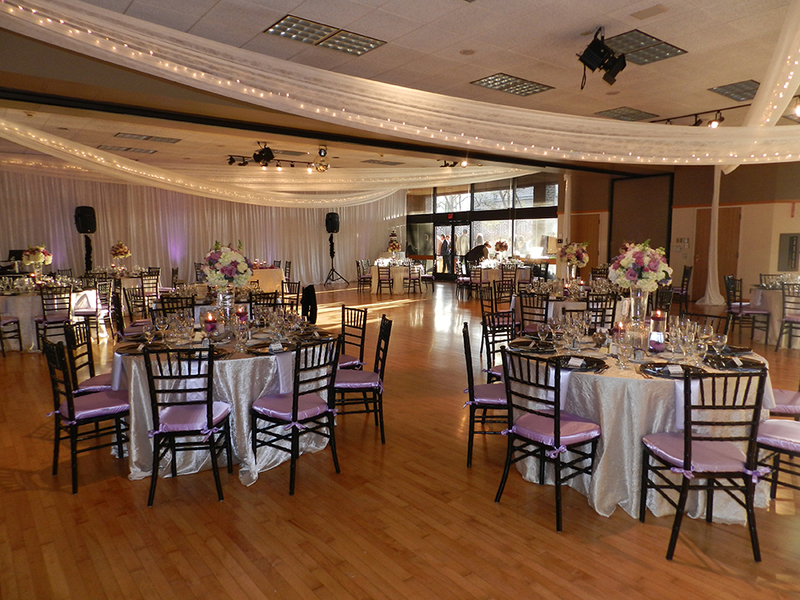 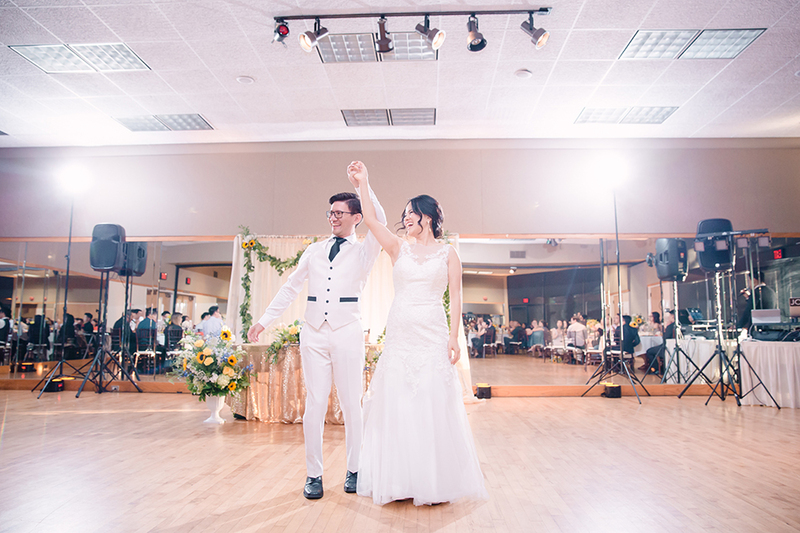 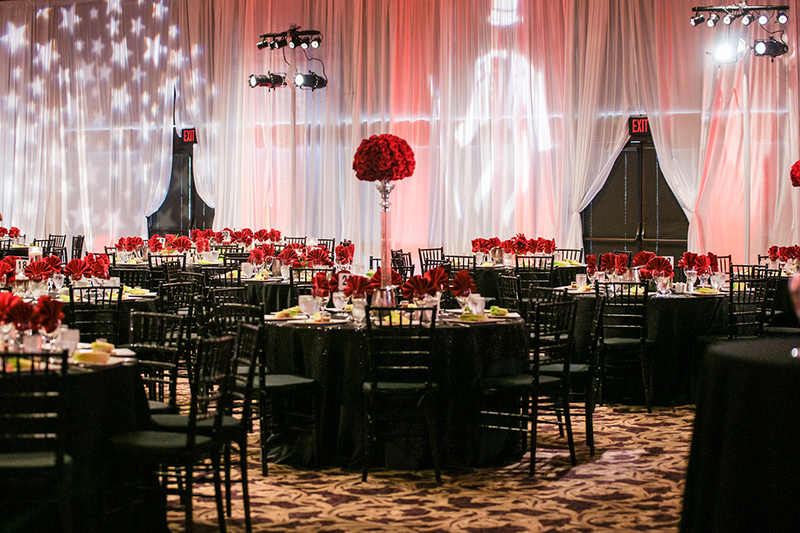 Centrally located in the City of Lakewood, The Centre offers a variety of unique settings for all types of receptions – from our beautifully landscaped Clark Street Terrace to the spacious and elegant Weingart Ballroom. 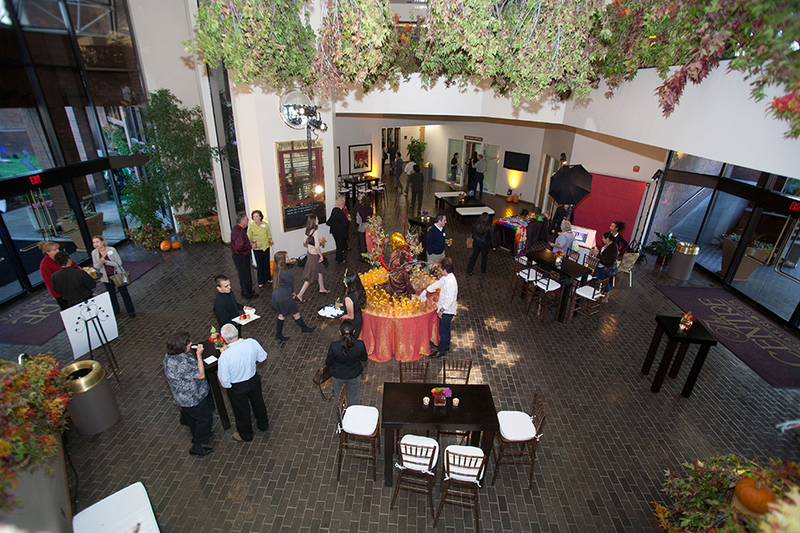 Venue amenities include over 15,000 square feet of meeting and event space; private outdoor patio areas; complimentary parking; state of the art audio & visual equipment; and unique and creative full service catering packages. 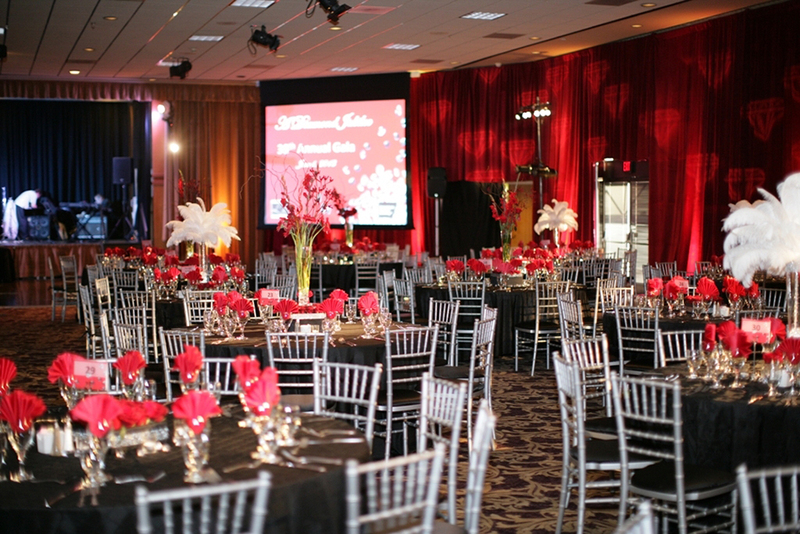 Professional Audio Visual technicians are on site to help with day of audio and lighting needs, and provide support with any of our rental equipment. 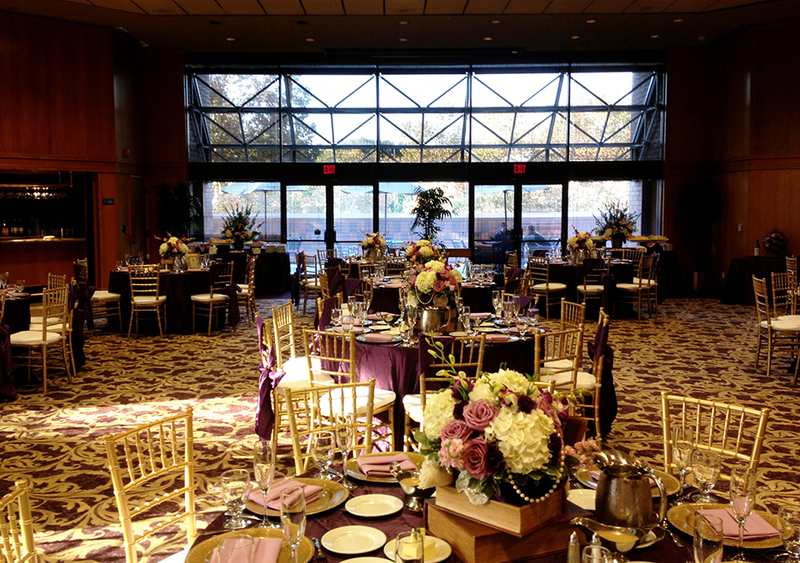 Event specialists from our exclusive caterer, Thank Goodness It’s Sofia, will provide guidance and expertise in making your vision come to life and assist you in putting together the perfect menu for your guests to enjoy. 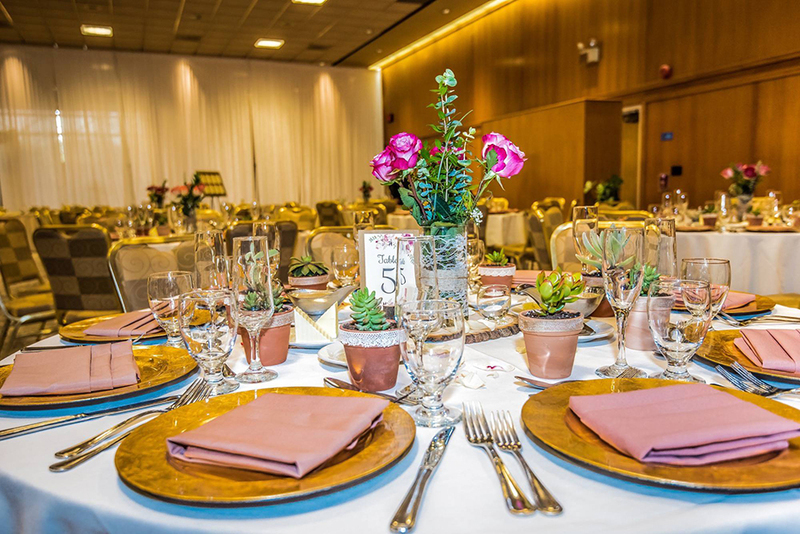 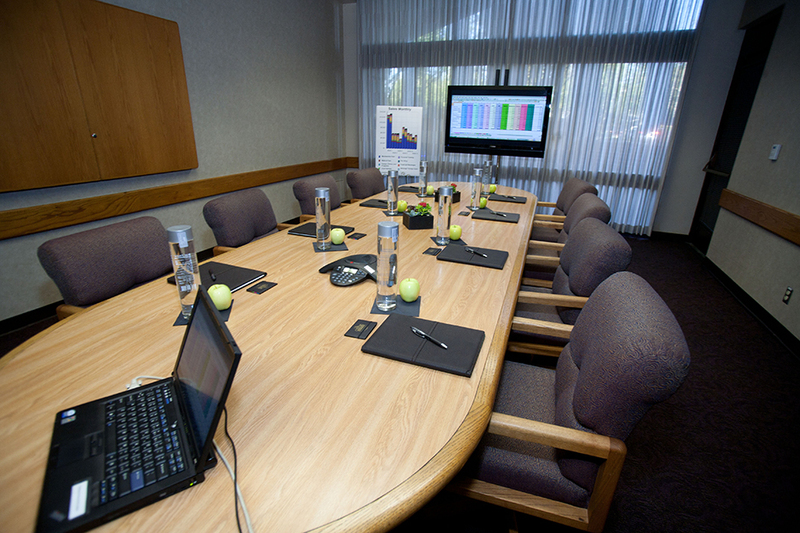 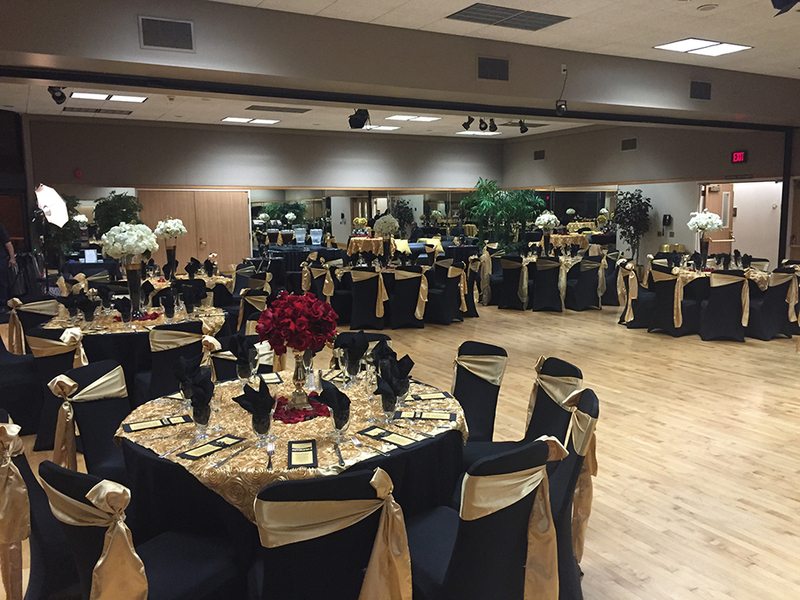 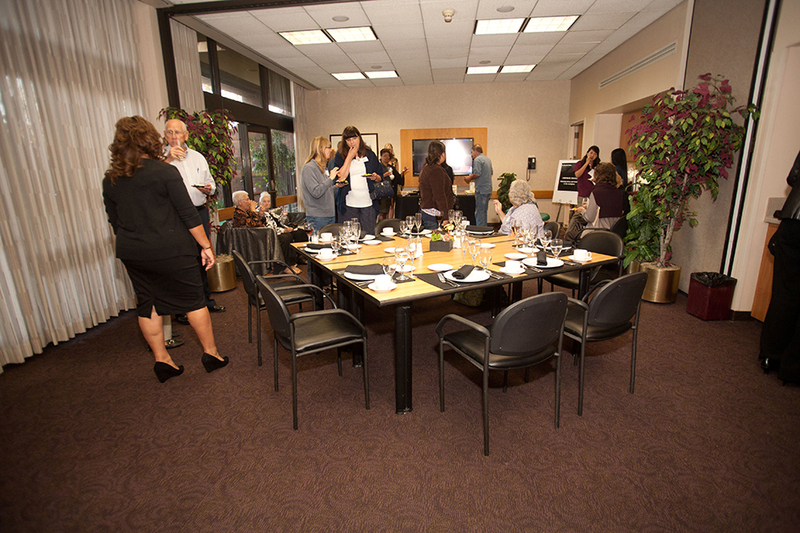 In addition to being a beautiful venue with a team of professionals eager to make your event a success, The Centre’s proximity to the Long Beach Airport, a variety of hotels, and multiple freeways make it the ideal location for your next event.